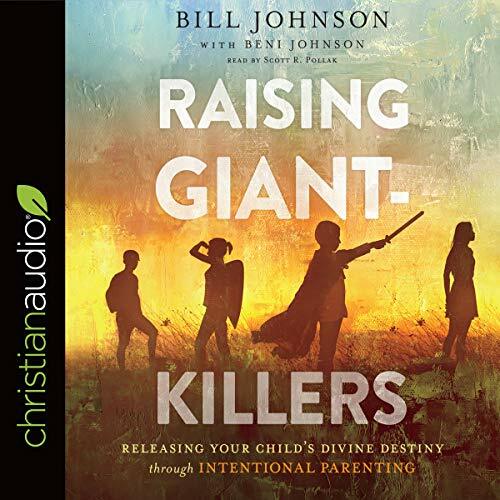 With honesty, humor, and keen biblical insight, best-selling authors Bill and Beni Johnson help you discover the keys to successful parenting in God's kingdom. "Parents, we rule for the purpose of protection, but we also serve with the purpose of empowering," they write. "We want to release our children into their destiny - that's the privilege of parenting." Very good information. Lots of meat in this book. Bill Johnson is so wise and I love learning from him. Loved the intentional task Bill that Bill shared for all he did for his children and church. This book is dense and needs to be read a few times because there is so much goodness in this. Thank you. Good tips for parenting, some parts are a little difficult to follow but I was interrupted several times (two toddlers). 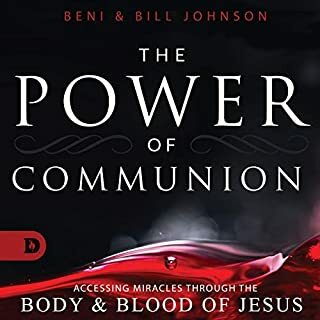 I love the parts about communion and do that daily now, applied it immediately! This book was probably the best book i've read on parenting because of the fundamental concepts vs. how-to steps or formulaic approaches. It focuses on fundamentals and concepts that you can apply to your own kids temperments / struggles. Also, it was great for me in so many ways outside of parenting. Just listen to it! I love this book, very inspiring! A must read! I will read this again and again! I will keep it on my shelf for my family to read. A lot of what was said is how my husband and I have been trying to raise our kids! 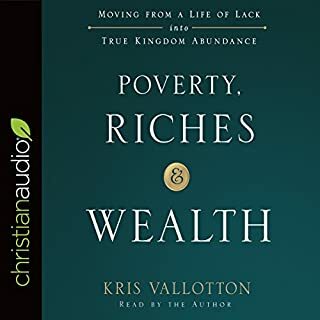 This book is inspiring! Thank you! While I would have loved it if the author had been the narrator, it was still an engaging book!! There is so much to be learned about what our "job" is as parents, and this book truly helps bring insight! Highly recommend!! 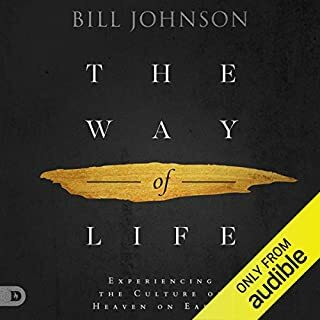 Thank you, Bill Johnson! Excellent tool for parents like me who work full time and need to make the best use of time with their children. 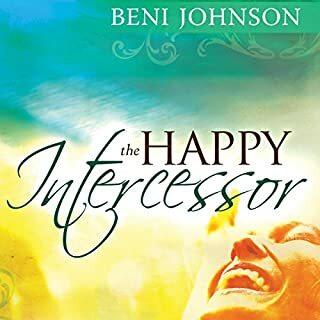 There is lots of wisdom and Inspiration from God in this book and I learned that every minute with our children count. This book had me laughing, relating as a dad, humbled by the simple and biblical truths, taken to the woodshed, but wanting more. Can't wait to see what God does as I apply what I learned to my family. Not a parent yet, but grateful for this book. 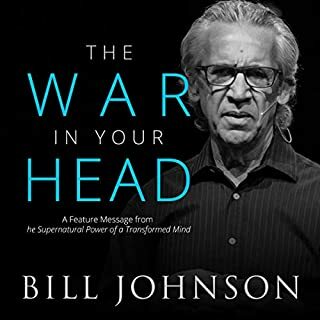 I was looking forward to the release of this book to find some Bill Johnson parenting hacks (and it didn’t disappoint). But more than parenting, it talks about raising people well. I learned more about leading myself healthily, and those I lead. 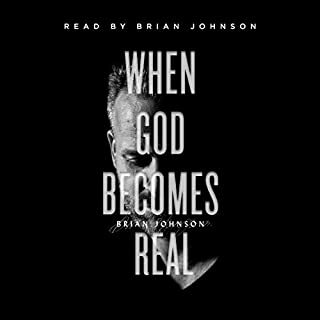 This book contains Johnson’s typically calm, resonating wisdom. And in all of the power and responsibility of parenthood, he somehow doesn’t make it seem daunting. I’ll listen to this more than a couple more times before we start having a family! Life-changing.